Studies of global warming ice cores reveal elements that were present in the Earth’s atmosphere but were trapped during the Ice Age era. This was a time in Earth’s history when large sheets of ice covered not only Antarctica but also vast parts of Europe, South and North America as well as some regions in Asia. In the North American parts, the areas included were Canada, US and Greenland. Ice cores were taken from ice sheets that have remained frozen for thousands of years. They provide important information that tells about global warming as a naturally occurring event of global climate cycles. However, only a few are aware that global warming is not a present-day phenomenon. Global climate cycle is said to lasts for about 120,000 years as studies show that past cyclical patterns. The cycle commenced with the Ice Age or Full Glacial World that lasted for 100,000 years; after which, the Earth slowly entered the Interglacial Cycle. What is the Interglacial Cycle? This is considered as the Earth’s brief break from the full glacial state which is 20,000 years or more of erratic changes in temperatures, lasting for several thousands of years. During the Interglacial Cycle, Earth will finally reach a point in time when its inhabitants will enjoy thousands of years of stable climate conditions. This means, that the atmosphere has enough natural greenhouse gases to keep the temperatures stable. Yet as human activities increase, Co2 and other greenhouse gases will also increase to cause ice melting and rising of sea water levels. Global climate will again act up and start to warm, until it reaches either a global warming stage or global cooling stage before it assumes another Ice Age or Full Glacial World. According to paleoclimatologists, the Earth presently has had about 10,000 years of Interglacial Cycle conditions and can expect global warming as part of the cycle. After this, the Earth will go into a process of climate changes in leaps and bounds to a sudden cold snap, until it finally enters another Ice Age. This information about climate changes may all seem hypothetical since no known records of artifacts have been offered as evidence, except for the ice glaciers, ice sheets, ice shelf and ice mountains found in the Antarctic. A scattering of floating glaciers and snow capped mountains in different regions can also be noted as evidence of this. Nevertheless, this is exactly what paleoclimatology is all about. It gathers evidence about global climate changes, their underlying causes and their subsequent effects. Scientists reconstructed the entire occurrences in climate changes by studying the global warming ice cores. To ensure validity, the core analyses are not taken at its face value. Whatever data gathered will have to be validated by information gathered from other Ice Age geologic remnants such as sediments, glacial deposits, rocks and fossils. 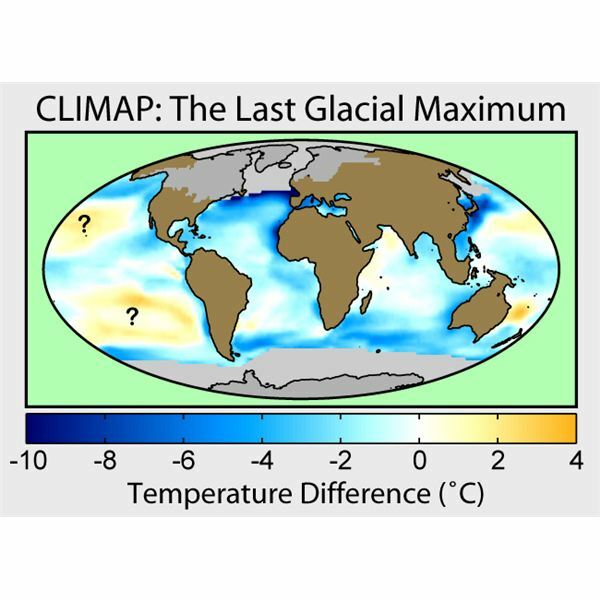 In addition, the information gathered are used as bases for computerized climate model systems. This then will provide a test situation for the accuracy of ice core graphs and analyses.The degree of accuracy will furnish paleoclimatology scientists with a reliable basis for predicting the climate changes for the present, particularly those that lead to evidence of global warming. 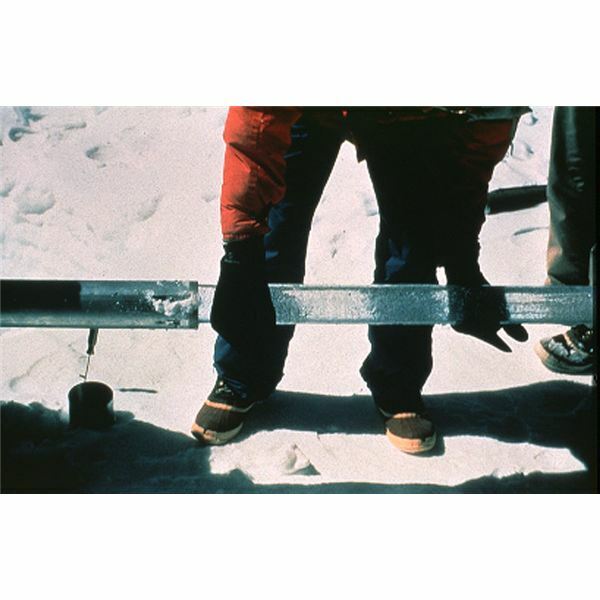 Ice core samples are drilled from Antarctic locations that have been buried in ice for thousands of years. 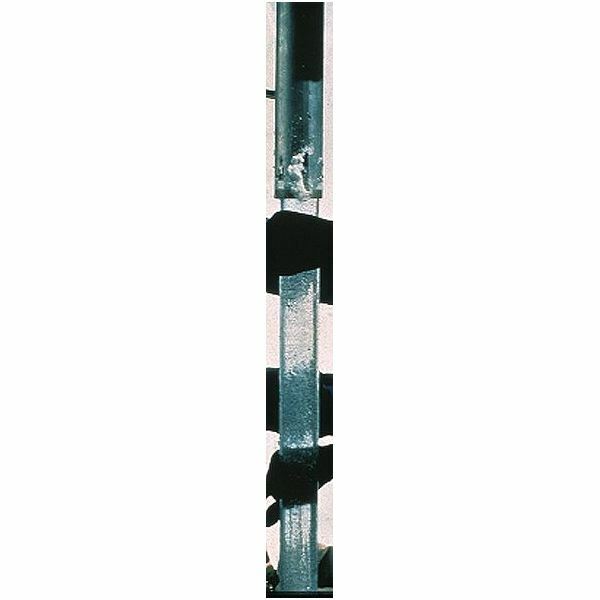 Some ice samples considered as important to the global warming theory are those that were drilled by the Russians during the 80s up to 90s, and were tagged as the Vostok Ice Core. Large CO2 concentrations were found in core samples that represented 160,000 years of climate changes. These are the global warming ice cores that formed in the period’s Interglacial Cycle. European Project for Ice Coring in Antarctica (EPICA Consortium) drilled the icy desserts of Antarctica at a site known as Dome C in East Antarctica. The drilling exploration came up with core specimen dating as far back as 400,000 years. They represented 4 different Interglacial Cycles and was called the EPICA Dome Ice Core. It provided data that confirmed features of the Vostok Ice Core analysis. These latest ice samples are considered as the oldest, as it contained info from around 740,000 years ago and were also taken in the Antarctic Continent. In order to appreciate the significance of these ice studies, and the information they provide, we should perhaps delve deeper and learn more about global warming ice cores. The Earth has undergone millions of snowfalls and still continues to do so, up to this date. Where there is human activity, the thick layers of snow will simply melt as the season passes, releasing back into the atmosphere whatever atmospheric element or pollutant that the snow particles brought down. This is not the case however in regions with freezing temperatures like Greenland, Siberia and Antarctica. Snowfalls will not melt once they settle on the ground, hence, whatever atmospheric pollutant that got attached to each snow flake will stay buried in the ground. Thousands of years will pass and will bring thousands of snowfalls which will form layers after layers of snow covered ground. This is especially true during the Ice Age period. Based on the number of layers, it will tell how many years of snowfalls cover the ground. On top of that, each layer will show the trapped elements that will provide evidence as to what was prevalent during each year. These ice layers are useful to the paleoclimatologists since the ice holds the key. It will provide the answers as to what causes and affects climate change. In looking for climate change evidence, extensive research will be conducted to pin down the location of ice sheets or deposits that have been in existence for thousands of years. The Vostok region in Antarctica is so far the greatest source of ice core samples. Once the area is located, scientists will drill into the thick layers of ice with the use of specially designed ice drilling equipment. Liquid will be used and vital in maintaining pressure to prevent the hole from caving in. Samples of ice deposited through thousands of years of snowfall will be collected and cut into cylindrical shapes. These cylindrically-shaped samples of ice are what scientists call ice cores. It is important that these samples are properly handled once they are taken out to ground level, in order not to be affected by the difference in air pressure present at ground surface. The ice cores will then be conditioned to relax in low temperatures. It is quite important that this step is taken to prevent the ice from breaking and are not contaminated by the present day climate. Studies of the cores shall be handled only in clean, sanitized and pressure controlled rooms to avoid any possibility of contamination. The cross-section of the ice core will be analyzed to see how many layers are present. In counting these layers, scientists will determine the number of years they represent. Each layer contains different trapped materials that can be anything from ash, pollutants, isotopes of atomic or chemical elements, dust, pollens and even insects. All data gathered will be analyzed and interpreted by their positioning, by their age and by their compositions. It doesn’t stop there though, because the information and analysis will have to be validated by other climate evidences like fossils, rocks, glacier deposits and sediments. In addition, climate models will be simulated and tested to validate all information. Verified models will then be used for future climate forecasts. Ice cores are samples that contain the most pertinent evidences that global warning was indeed a part of the Interglacial Cycle. Studies about present day temperatures have been compared against these global warming ice cores, using climate model systems. Some scientists say that the Earth is actually a frigid place and that the normal state is cold and freezing. The 20,000 years of the Interglacial Cycle is a series of phases of global cooling and global warming. Global warming ice core samples have shown evidence of what goes on during the years of each cycle. Whatever these ice samples tell scientists, wouldn’t it be better if we will be leaving behind evidence of treating our planet right? Ice cores are samples of snow sheets that contain information about gases and particulate matters brought down by snowfalls that become permanently trapped in ice. This data has helped scientists learn about global climate changes, for both past, present and future. Find out more in this series.